With summer in full swing, you’re probably finding yourself spending most days in sandals. If your daughters are anything like mine, they’re obsessed with my nails whenever I come back with a fresh coat of polish. 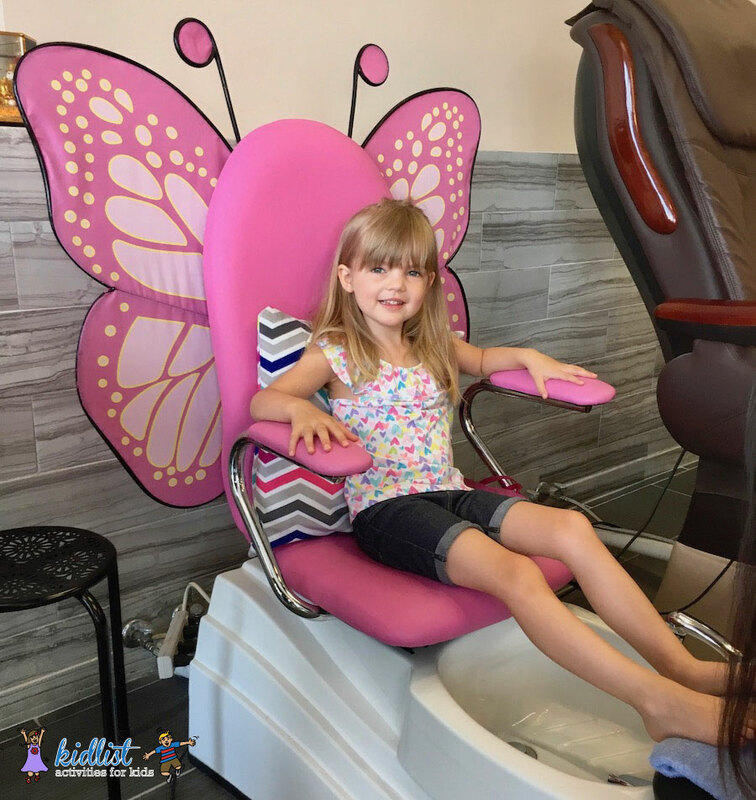 Pamper yourself and your daughter with an afternoon at one of these kid-friendly nail salons. Some salons even have cute, children’s chairs for guests to sit in, while others may simply prop up a child with pillows on the adult chairs. Have a favorite spot already? Call ahead and see if they accommodate younger children. My local place does, and the girls were in heaven. Services include manicure, pedicure and polish changes. Don’t see your favorite place listed above? Leave a message below letting us know to add it to our list—or see all the nail salons in the south suburbs. Then, check out all of our other indoor activities to do with kids. 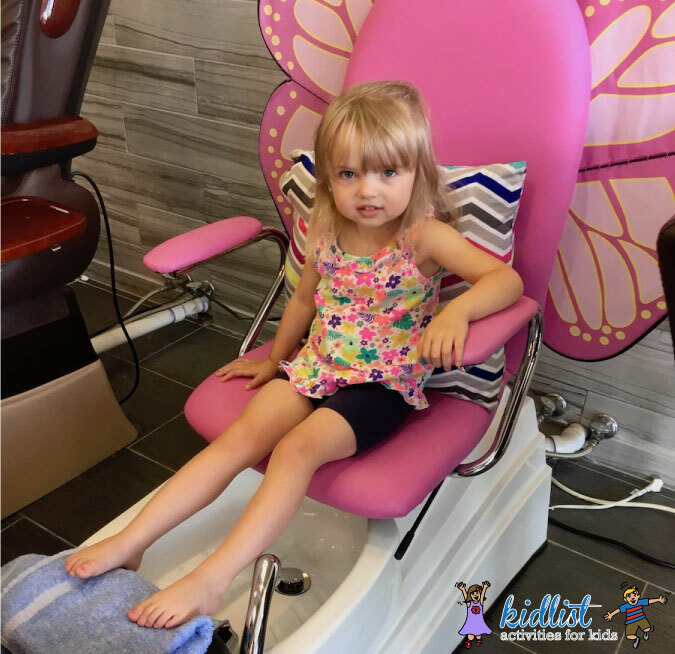 1 Comment on "Kid-Friendly Nail Salons in the Western Suburbs"
I’d like the chair with the wings! They should make a few of the winged chairs for us big kids too.